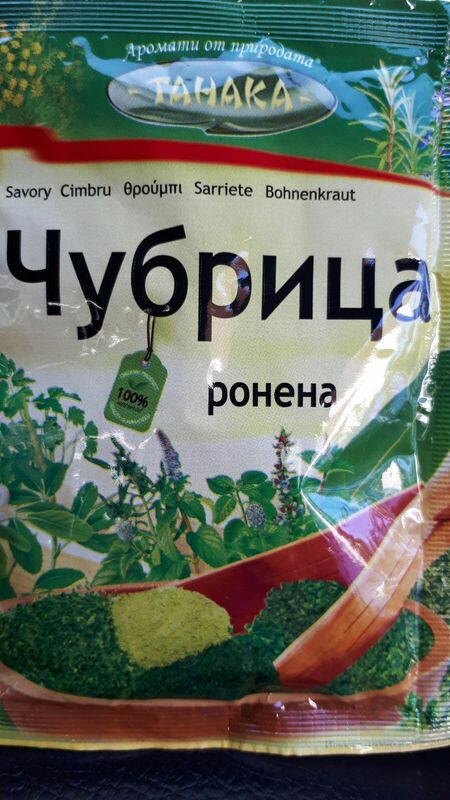 Чубрица or summer savory (Satureja hortensis) plays an important role in Bulgarian cuisine, providing a strong flavor to a variety of dishes. 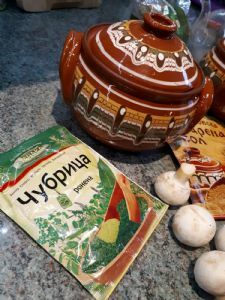 Instead of salt and pepper, a Bulgarian table will have four condiments: salt, red sweet pepper, summer savory and ground roast corn. 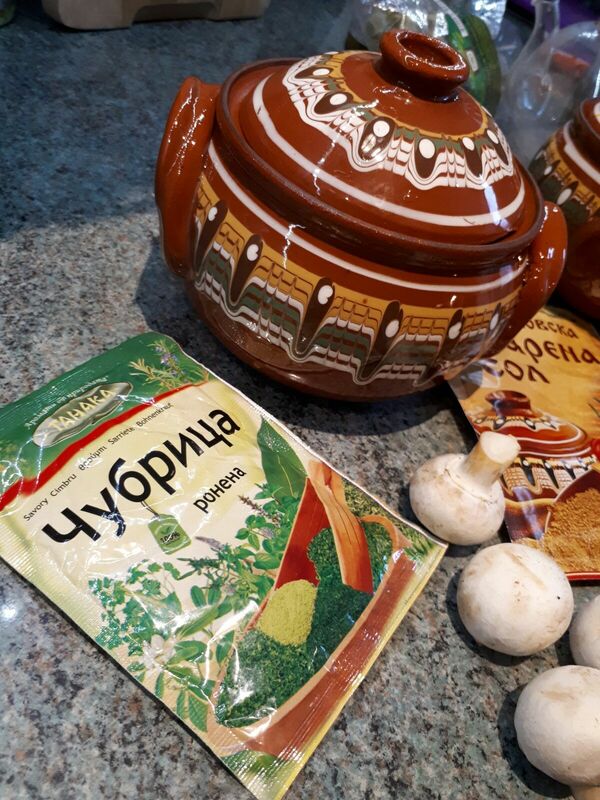 When these are mixed it is called sharena sol (шарена сол 'colorful salt').